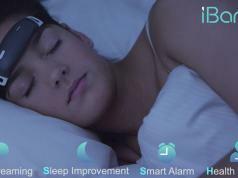 Here is another smart wearable device that can monitor your sleep to help you understand how you can optimize your sleep cycle. 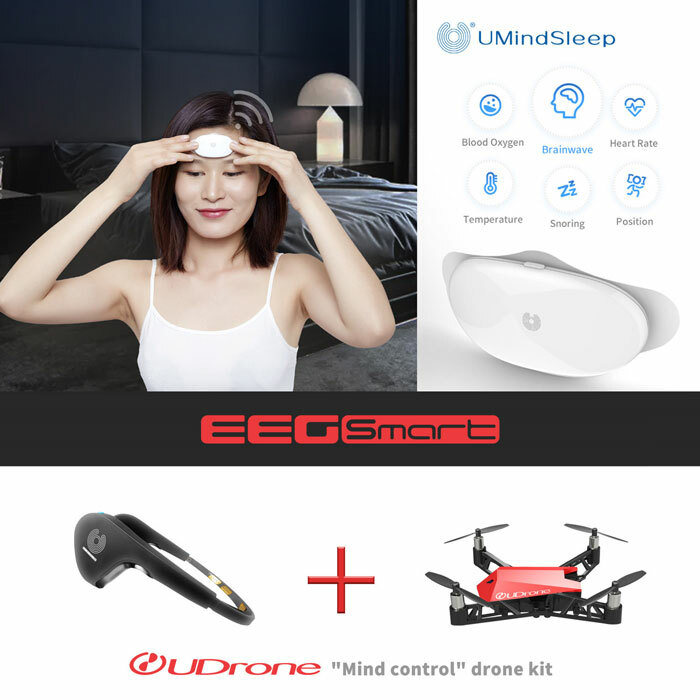 The UMindSleep Mini EEG Sleep Monitor tracks EEG, heart rate, blood oxygen, forehead temperature, body movement, and snoring. 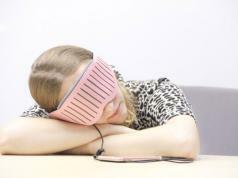 The data it gathers can be used to analyze sleep disorders. 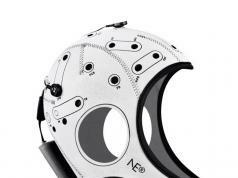 EEGSmart is looking beyond sleep monitors though. 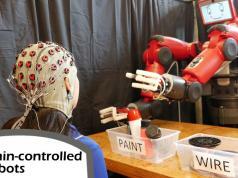 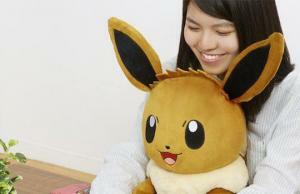 It is planning to bring a mind-controlled drone kit to the market in the near future.